How You Can Benefit From Sciatica Chiropractor Minneapolis. Sciatica references pain which radiates along the sciatic nerve. This nerve runs from the lower part of the back through the hips as well as the buttocks and then down each of your legs. It is most common for sciatica to only affect a single side of the body. This condition occurs most often when there is a bone spur or herniated disk which causes inflammation. This inflammation can cause numbness and pain. 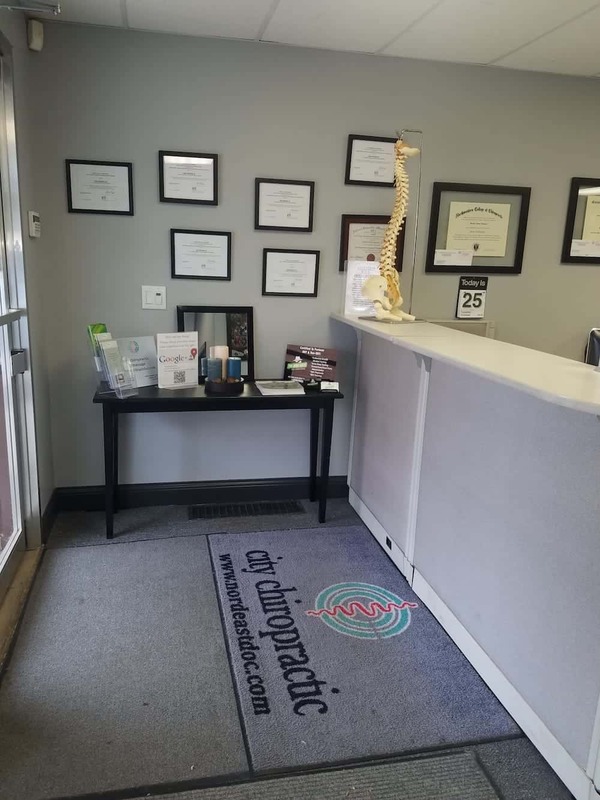 Since the source of the problem is almost always in the back you will find that this is where a sciatica chiropractor Minneapolis will come in handy. They are able to locate the problem and then use adjustments to help to correct the problem. The adjustments are able to help remove any blockage that has the nerve pinched and is causing pain. If one is having problems with muscle spasms as well then they may need to take part is massage therapy. Some of the other sciatica chiropractor Minneapolis treatments are to use ice therapy and ultrasound therapy. While pain medication can help this never fixes the problems and instead only mask it. When choosing a sciatica chiropractor Minneapolis you will be able to actually address the problem in a way that is natural as opposed to making it with medication or taking measures that are drastic such as surgery. Sciatica is a condition that you really want to seek treatment for as soon as possible. The faster you get treatment the more likely you are to experience relief right away with as few adjustments as possible. This is important because you want to feel the best that you can and sciatica can make it difficult. Call your sciatica chiropractor Minneapolis as soon as you notice the first sign that you have sciatica pain or that your pain has returned.